Scientists typically justify methodological naturalism on grounds that the supernatural (or extra-natural) is not testable, that admitting the supernatural (or extra-natural) into science would undermine scientific methodology and reasoning processes, and that methodological naturalism has been demonstrated to be effective. 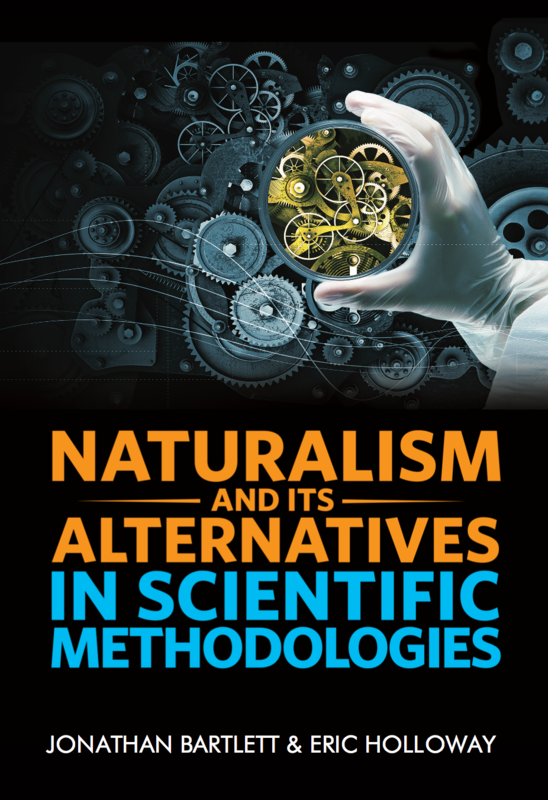 These admitted virtues of methodological naturalism are strongly associated, however, with unscientific metaphysical assumptions which tend to dominate scientific thinking even if they do not follow necessarily from methodological naturalism's assumptions. For that reason a metaphysically neutral alternative is called for, one that retains methodological naturalism's virtues while discarding its associated unscientific assumptions. Regularism, defined merely (and intentionally quite simply) as "the methodological expectation of reliable regularity of cause and effect in nature," fits these criteria, and is recommended as a superior alternative to methodological naturalism.